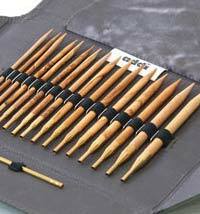 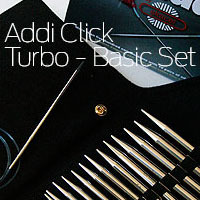 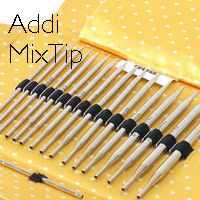 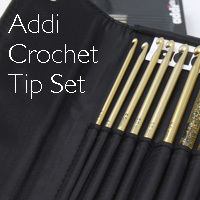 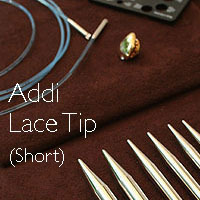 Addi Click Crochet hooks are add-ons to the addi click set - they do not come with cables, or endcaps, but are made to be used with the CLICK system - these are great for Tunisian Crochet, just add on the heartstoppers so that you have an endpiece, and grab some cables in the right length and size and you are good to go! 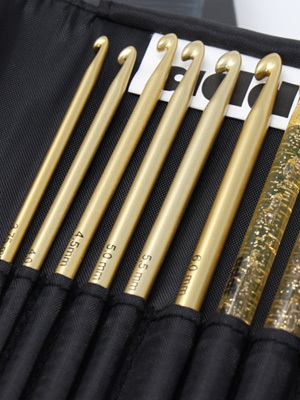 8 Addi hooks: 3.75mm, 4.0mm (US F), 4.5mm (US G), 5.0mm (US H), 5.5mm (US I), 6.0mm (US J), 8.0mm (US L), and 9.0mm (US M). 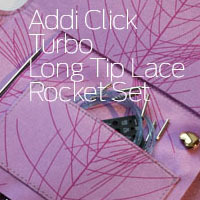 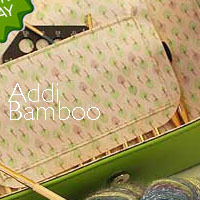 Please note: This set is intended as an add on and does not come with cables or endcaps. 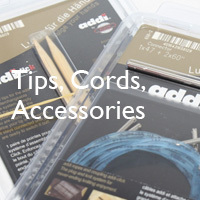 These are great for Tunisian crochet, giving you limitless length,but you MUST purchase the endcaps and cords /Cables separately!